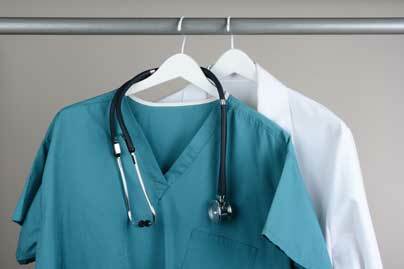 Find your size in name brand tall mens scrubs and lab coats from Carhartt, Dickies, Grey's Anatomy, and more. Scrubs & Beyond features extra tall mens scrubs from Cherokee, Landau, Carhartt, Dickies, Grey's Anatomy, and more. Penney's features extra long mens scrubs -- pants, shirts, and lab coats.